The mission of the Graduate School of Science at Harran University is to promote and support excellence in graduate education for individual students, by providing an environment in which students and faculty can work together to acquire, discover, preserve, synthesize, and transmit knowledge. You can apply for the 2017-2018 Spring Semester Doctorate Proficiency Exam by April 30th, 2018. 2017-2018 Spring Seminar Topics should be proposed by the department until March 09, 2018. 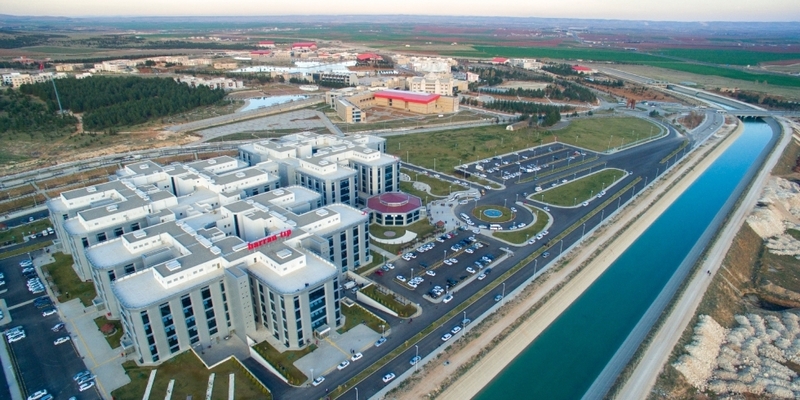 Welcome to the web site of Harran University Graduate School of Natural and Applied SciencesProviding high quality graduate education and increasing the share of graduate students in the student population are key strategic goals of Harran University.